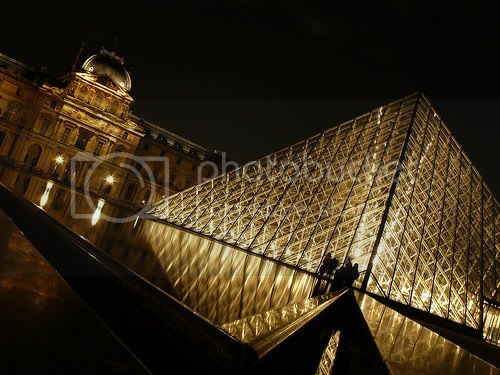 The Lourve is amazing. 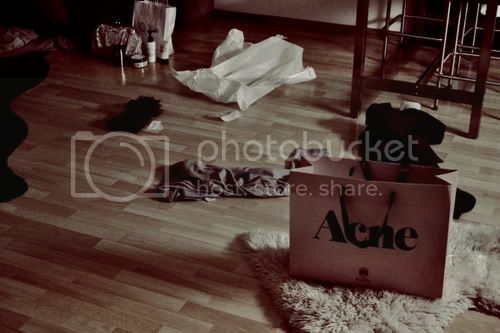 ACNE is so urban chic. 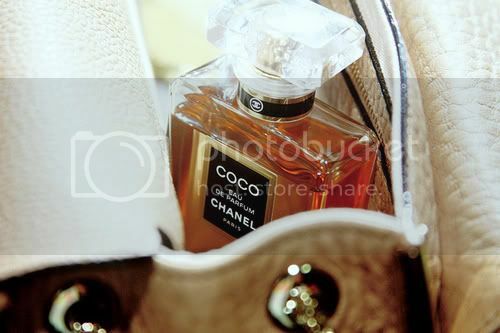 Coco fragrance smells lovely. 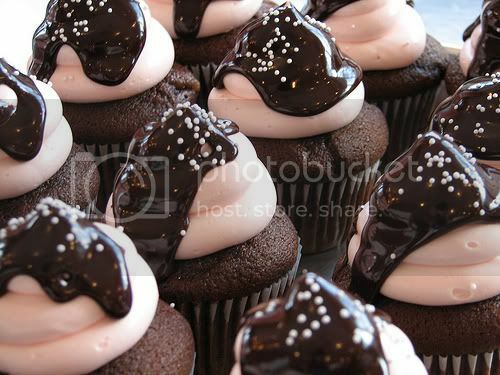 Chocolate melted cupcakes are to die for. 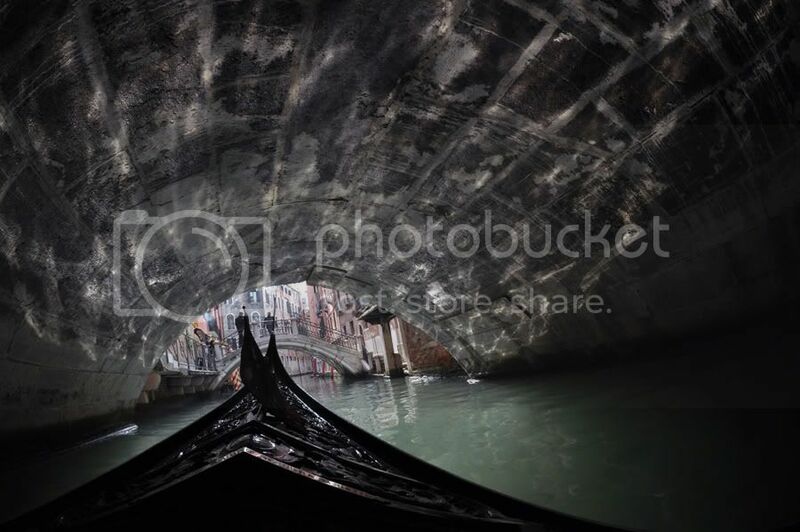 Gondolas in Venice are romantic. 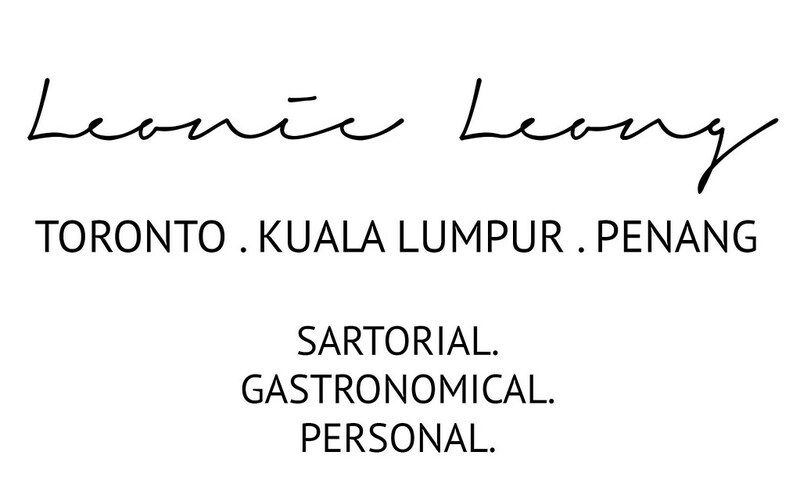 Louboutins are classics. 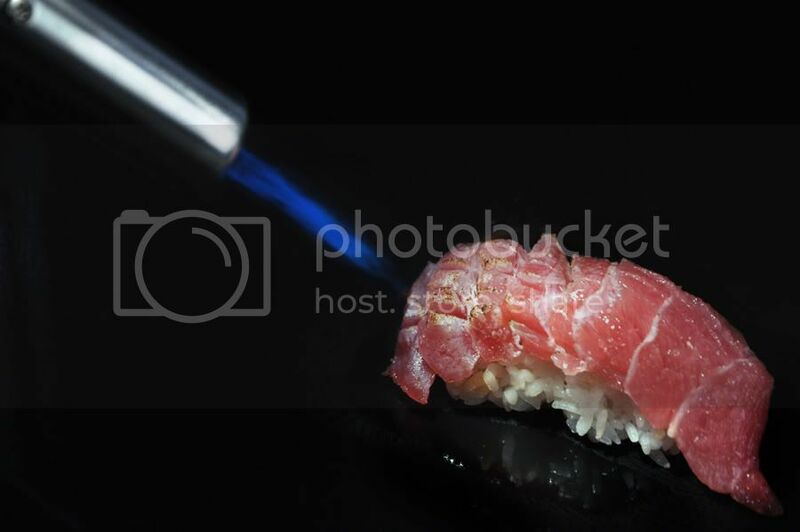 Flamed toro sushi are scrumptious. 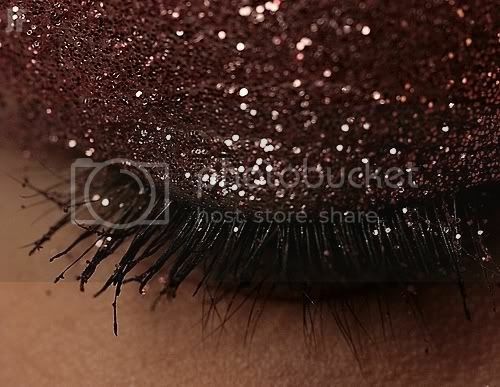 Glitters and long lashes perks you up. 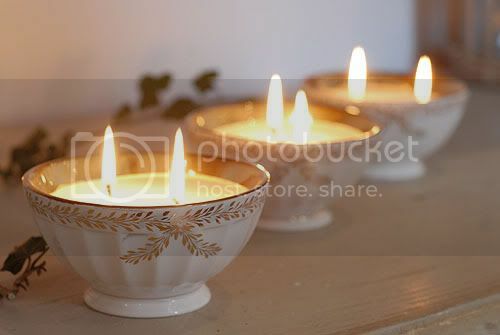 Scented candles calm the nerves. Daisies melt your heart. Jeffrey Campbell's platforms are awesome. 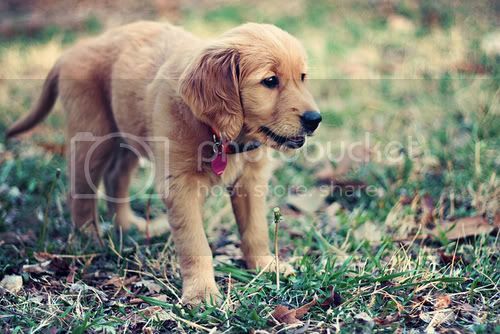 Golden Retriever pups are the cutest thing.